Click on photo for hi-res photos then right click to save. KINGSMAN: THE SECRET SERVICE. 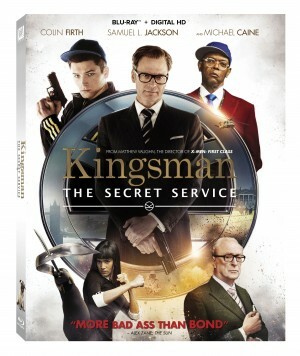 (Blu-ray / DVD Artwork). ©20TH Century Fox. 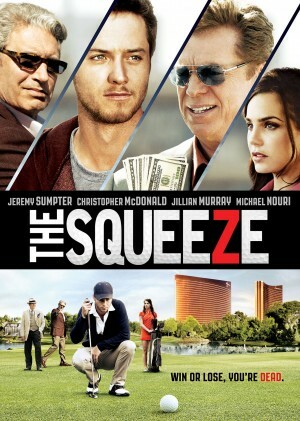 THE SQUEEZE. (DVD Artwork). ©Arc Entertainment. THE DUFF. 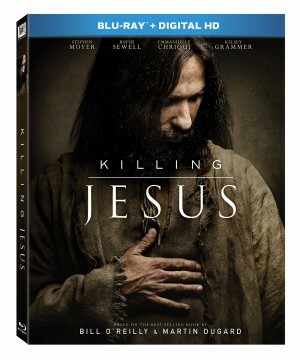 (Blu-ray / DVD Artwork). ©Lionsgate Entertainment. 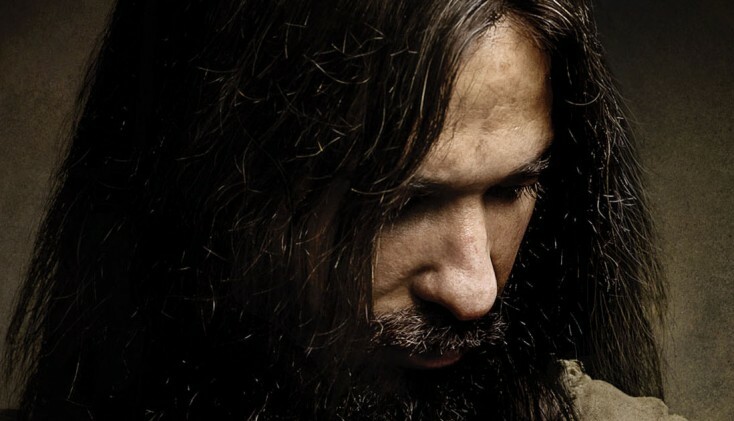 KILLING JESUS. (Blu-ray / DVD Artwork). ©20th Century Fox. 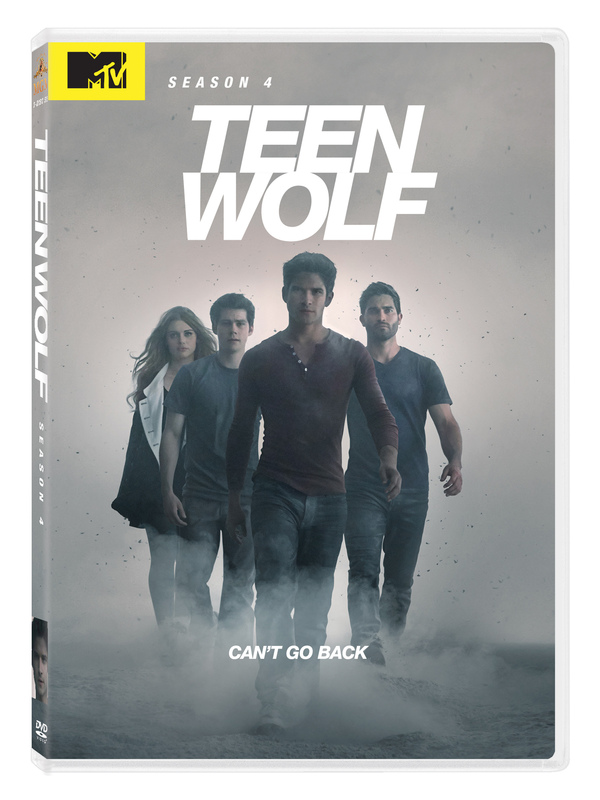 TEEN WOLF: SEASON 4 – CAN’T GO BACK. (DVD Artwork). ©MTV.